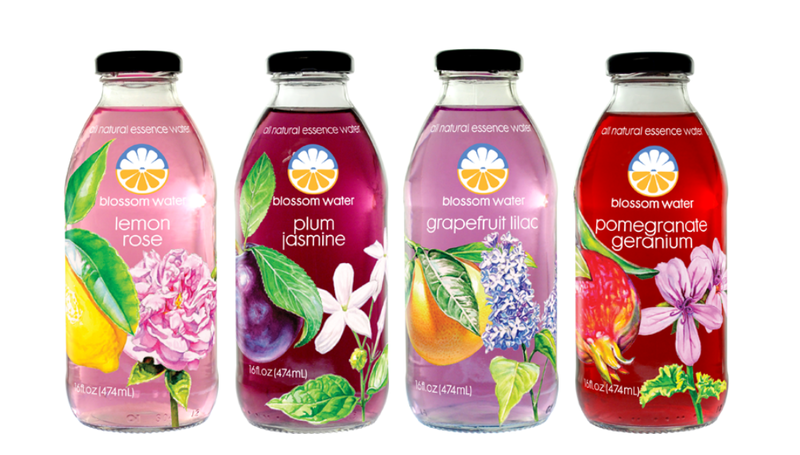 This beautiful product line begins with an amazing and unique hand-painted fruit and flower design on every attractive glass bottle and ends with a delightful tasting, healthy floral drink. The main aroma is pomegranate with a very subtle geranium note. The taste is very refreshing, as this drink is not overly sweet. Its very characteristic taste is derived from agave syrup and erythritol. 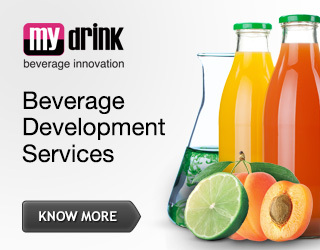 With these natural sweeteners, this product can be considered a low glycaemic index drink. 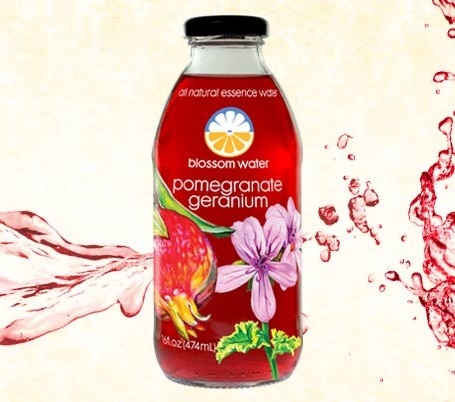 After just one sip, one can definitely taste the flavourful floral note that subtly complements the pomegranate. The colour is well matched with the chosen flower and fruit combination. For this particular flavour, the clear red colour comes from natural vegetable colorants. The aroma of this flavour is very well blended, with the jasmine slightly overtaking the plum fragrance. After one taste of this extremely interesting combination, the floral note is clearly dominant not only in aroma but also in taste. The strong jasmine note provides a very specific mouthfeel, reminding one of perfumed water. Sweetness and sourness are well blended with a perfect ratio, and its natural colour comes from vegetable juices that blend synergistically with the dominant taste. At first, this may seem like a strange and very unusual combination; however, the aroma is ruled by grapefruit. A strong but well-combined flavour offers a feeling of freshness. 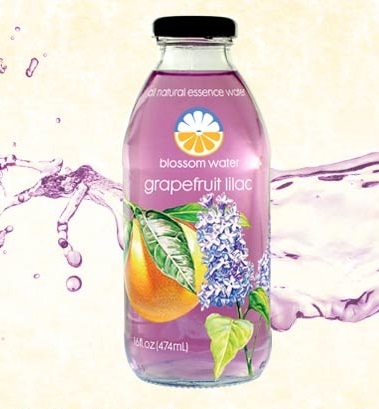 After a sip, the lilac overtakes the grapefruit flavour notes. The natural essence of this flower gives not only a unique but refreshing feeling in the mouth. 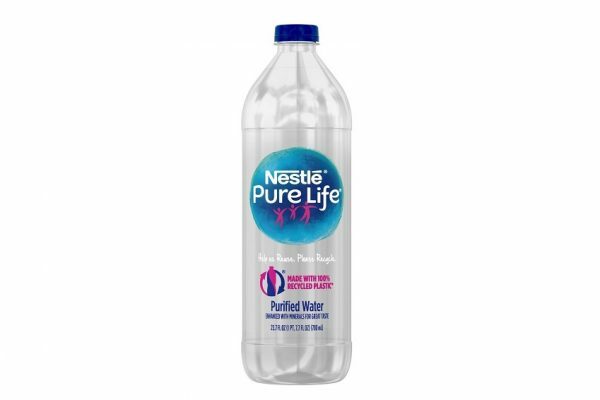 The slight note of grapefruit gives an even greater exclusivity to this beverage. Its natural colour is well matched with a lilac hue, with a slight purple shade providing a very natural appearance. After opening the bottle, the natural lemon essence escapes in a slightly bitter aroma. 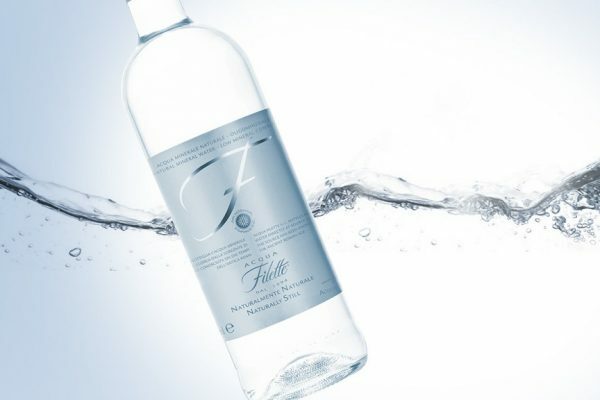 The sharp and clear citrus flavour is well matched with a slight note of roses. 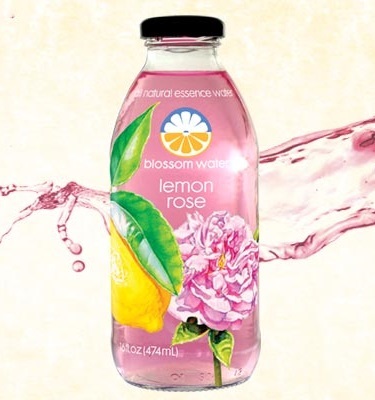 After the first sip, the rose overtakes the lemon flavour, and one can taste the clear and fresh floral notes. The bitter taste is the lemon and the main flavour is owned by the rose. The beautiful pink colour from natural vegetable juices is matched with a pink rose concept. 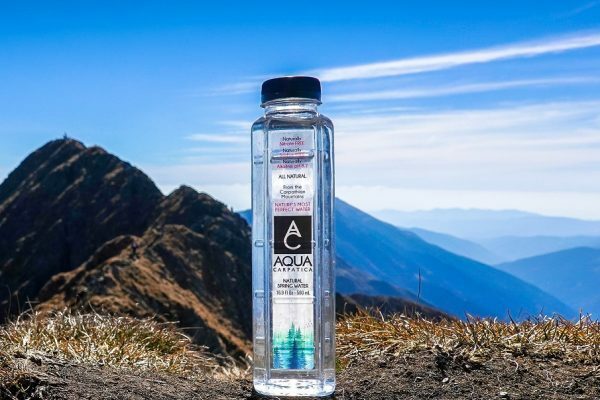 Such an interesting beverage category can become a great competitor not only to refreshment drinks, such as vitamin water or iced tea, but also a great example of a drink for adults. It can be enjoyed alone or used as a unique mixer for alcoholic cocktails. 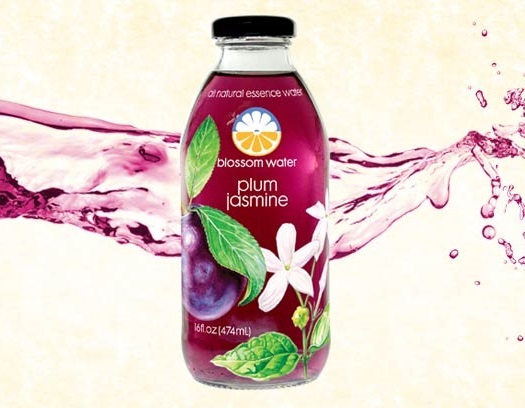 For more information visit Blossom Water website. Summary : This beautiful product line begins with an amazing and unique hand-painted fruit and flower design on every attractive glass bottle and ends with a delightful tasting, healthy floral drink.